Mike Fry, the recipient of the Henry Bergh Leadership Award in 2009 and 2012. He worked as an executive in the computer software development field for 10 years until he discovered the need for animal shelter reform. 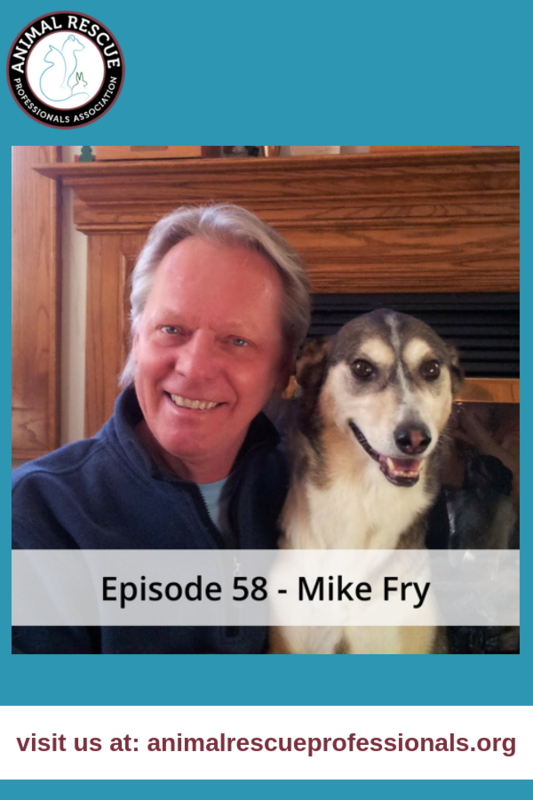 He has spent approximately 20 years improving the lives of shelter animals. 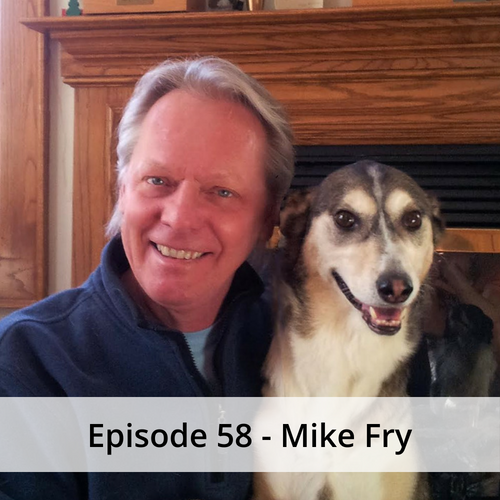 Listen in as he shares with us his perspective. If you’d like to learn more, please check out his No Kill Learning Blog.